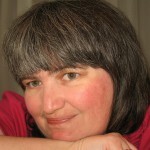 Start by creating a card base from cardstock. This base is a 5” x 7” base, but you can choose any size you’d like for it. 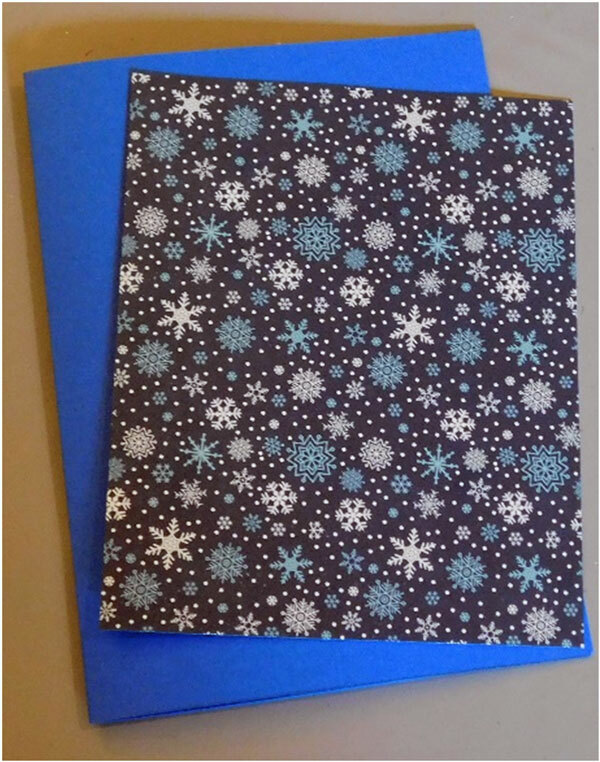 Add a piece of 5” x 6” patterned paper (A Perfect Winter by Echo Park shown) to it using a tape runner to adhere it. Next, die cut the embellishments that you will be using as the individual layer. 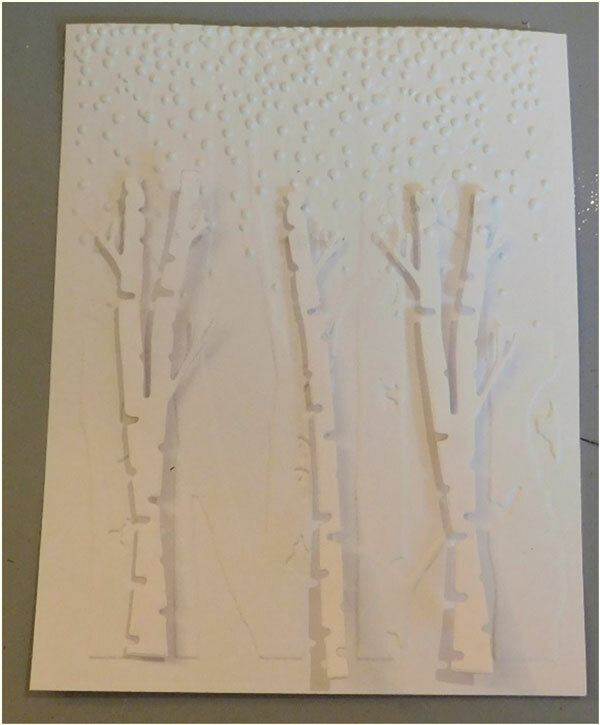 For this, the birch trees were die cut from white cardstock. Lay them aside for a minute. Now, cut a piece of 4 ½” x 6 ¾” white cardstock. This size was chosen so that it would fit perfectly into the embossing folder that was used. 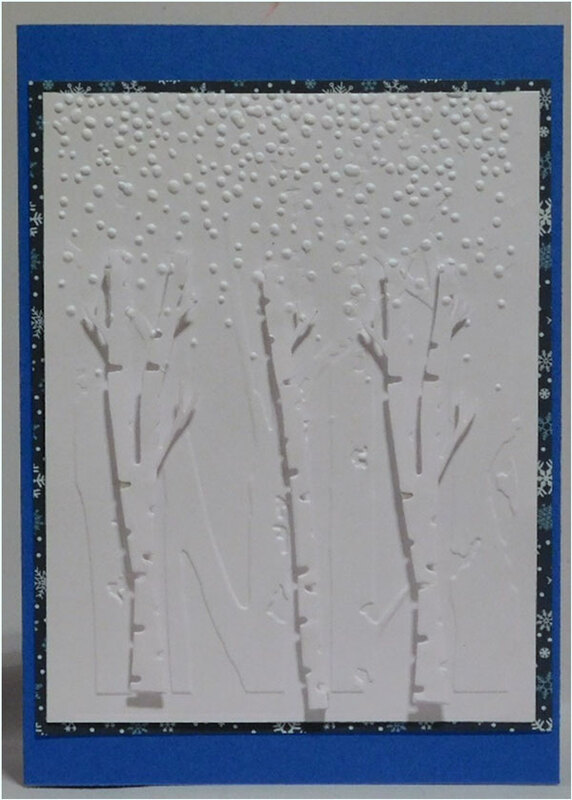 This folder is the birch trees folder by Sizzix. 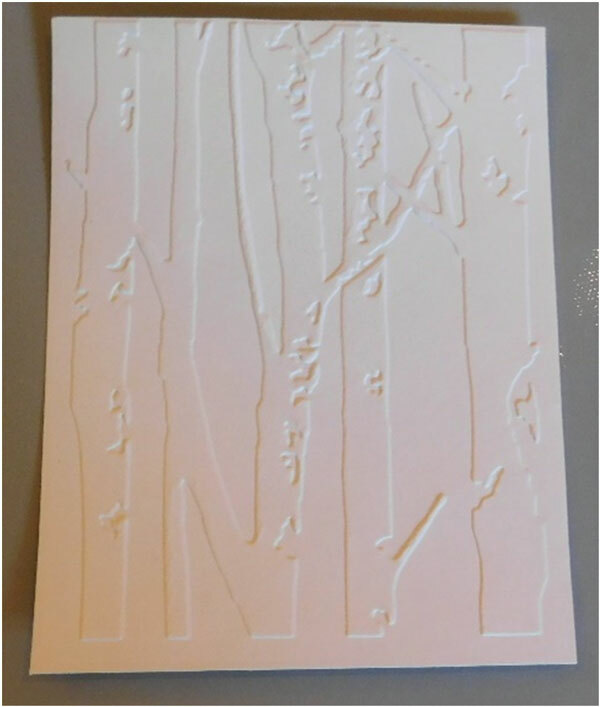 Place the cardstock into the embossing folder and run it through your embossing machine. Use some 3-d adhesive to attach the individually cut embellishments to the larger piece. 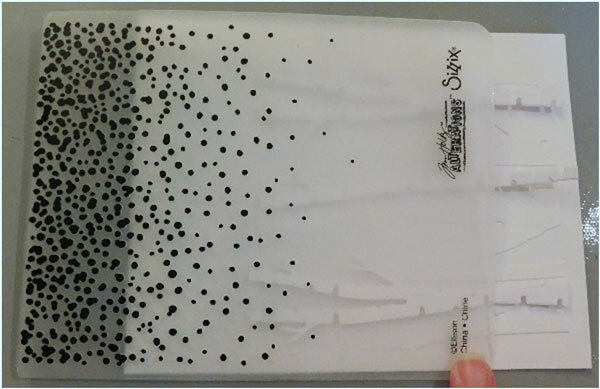 Then, place it in the embossing folder (Snowfall by Sizzix) where you want the areas to be embossed. Here there is snow only beginning to fall in the upper portion of the scene so I did not place the entire piece of cardstock in the folder. Run it through the embossing machine a second time. This is what your scene will look like now. It looks like the snow is falling in front of the added trees, as well as, in the background. Attach the finished piece to the card base and complete it with a sentiment of your choice. The next time you want to create the look of one image over the top of another just use this fun technique to achieve the look you want. Add some die cut pieces to it and go for a whole new design. This technique isn’t just for your holiday cards either. It’s great for all designs. For instance, do you know someone who’s travelling? Use a texture background such as this Tiles folder behind this fun Keep Calm And Travel On folder to add another layer of interest to the trailer and the background. Layer a texture embossing folder over another folder to create an all new look.